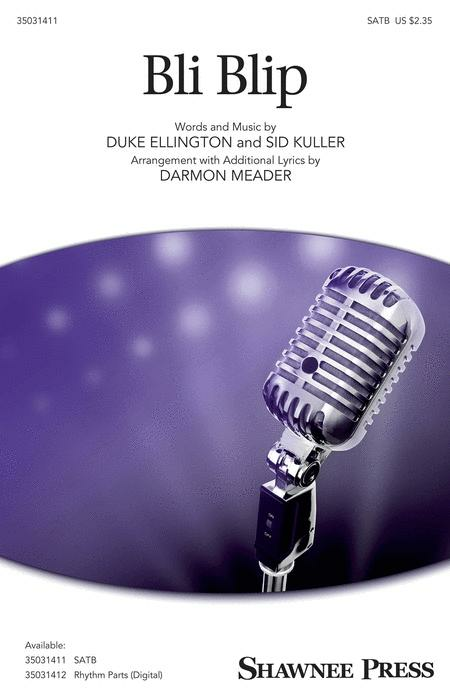 Composed by Duke Ellington (1899-1974) and Sid Kuller. Arranged by Darmon Meader. Shawnee Press. 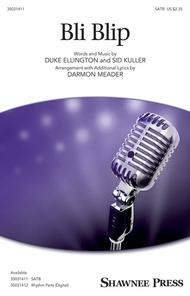 Vocal Jazz. Octavo. 20 pages. Published by Shawnee Press (HL.35031411).